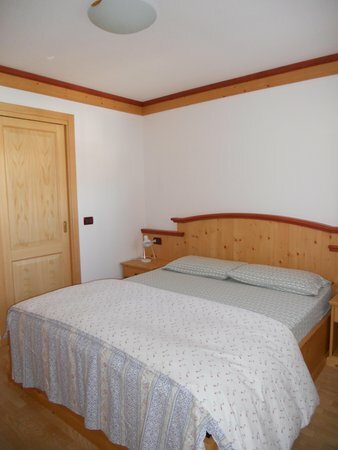 Villetta Giumella is located in the heart of Val di Fassa in the Dolomites, which have been recognised as a UNESCO World Heritage Site. 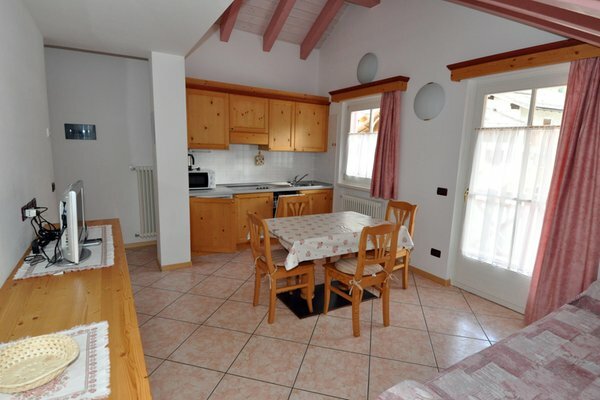 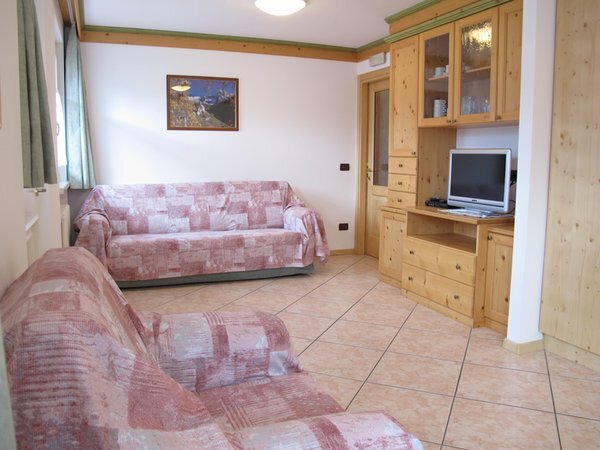 Situated in a sunny and quiet location, it is an ideal starting point for hikes and walks. 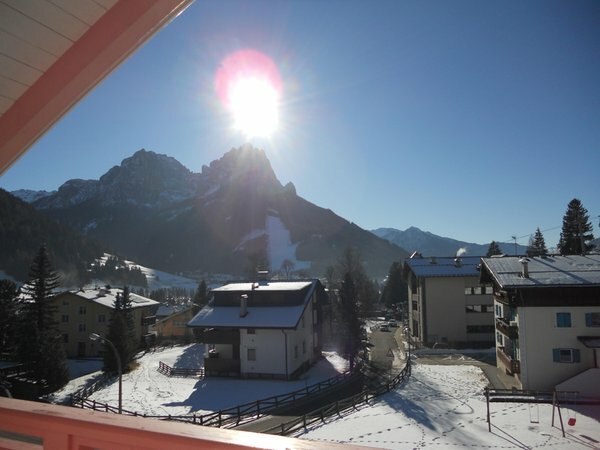 In winter, the ski areas are easily reachable thanks to the central location in Val di Fassa. 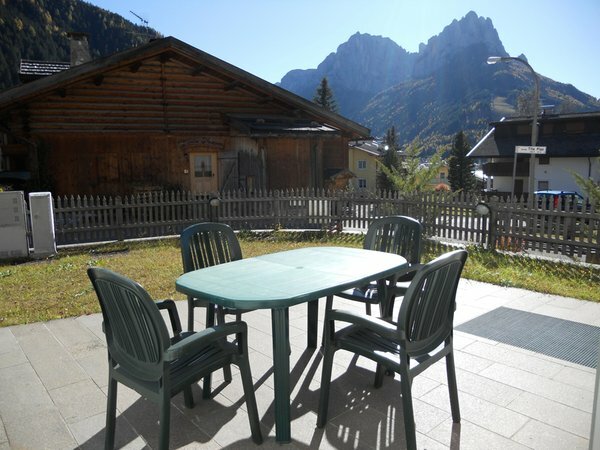 In a few minutes you can reach the villages of Canazei and Campitello di Fassa. 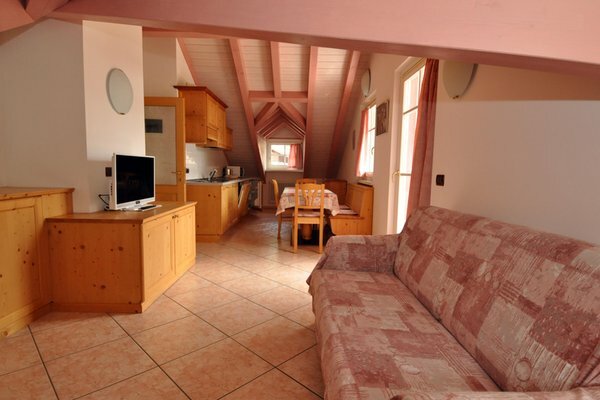 All apartments are clean and equipped with everything you may need for a relaxing holiday. 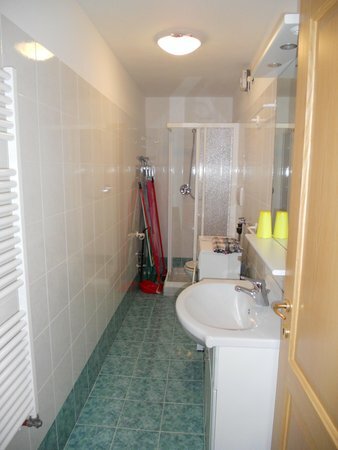 Washing machine and dishwasher are available. 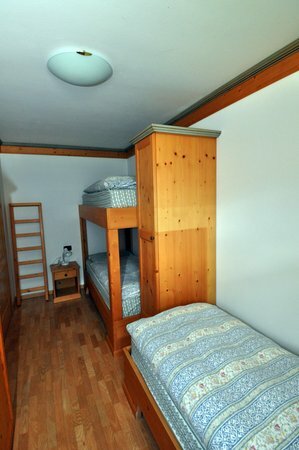 For each apartment there is a parking spot in the garage. 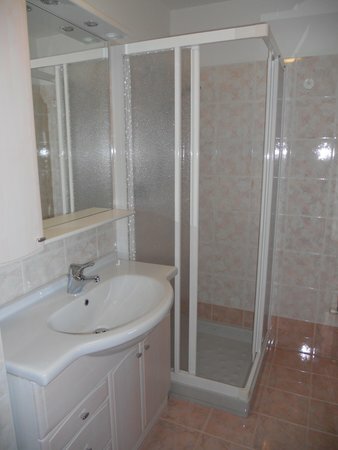 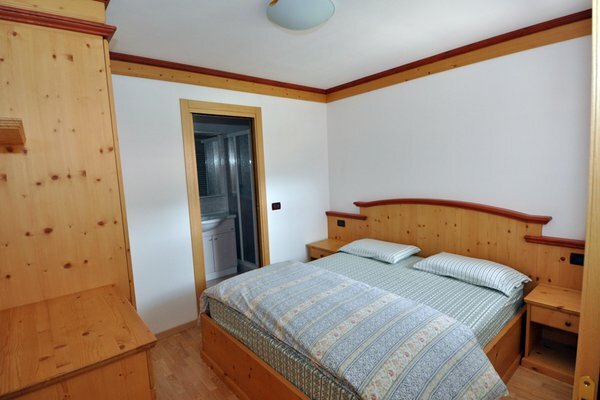 Has one double bed room, one bed room with two separate beds, two bathrooms with shower, washing maschine, kitchen with dish washer, kettle and microwave, balcony, free wi-fi, tv-sat with foreign channels, garage and bike deposit. 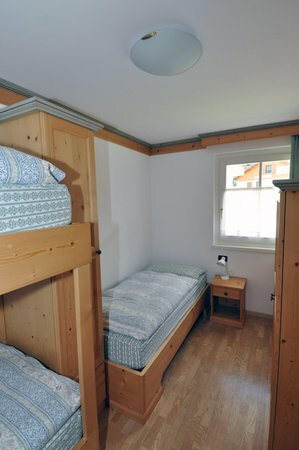 Has two double bed rooms, two bed rooms each one with one bunk bed and one single bed, two bathrooms with shower, two washing maschine, kitchen with dish washer, kettle and microwave, private garden, free wi-fi, tv-sat with foreign channels, garage and bike deposit. 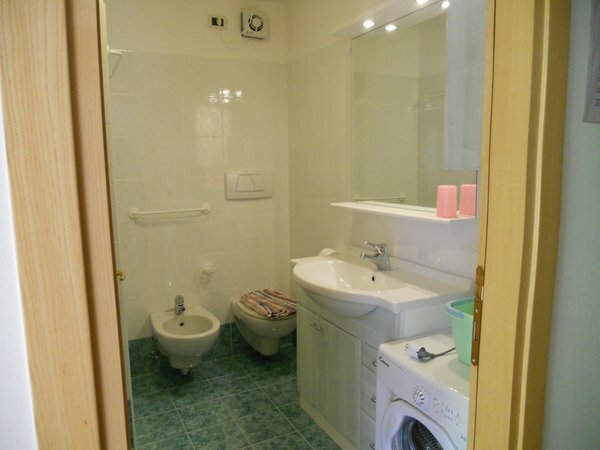 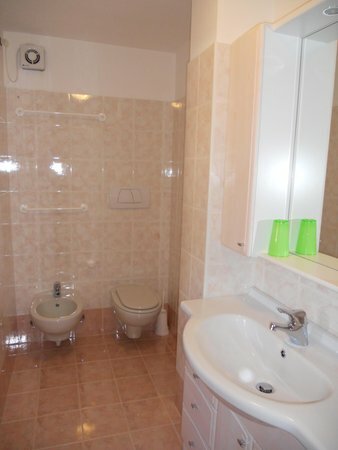 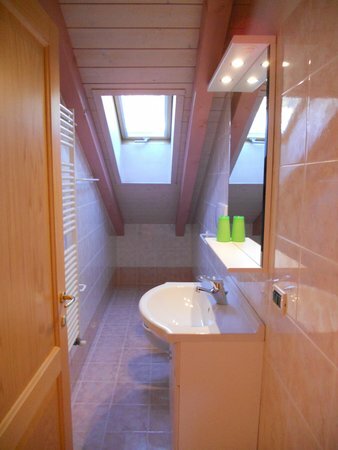 Sunny apartment with 4 bedrooms, two bathrooms, big living room and private garden. 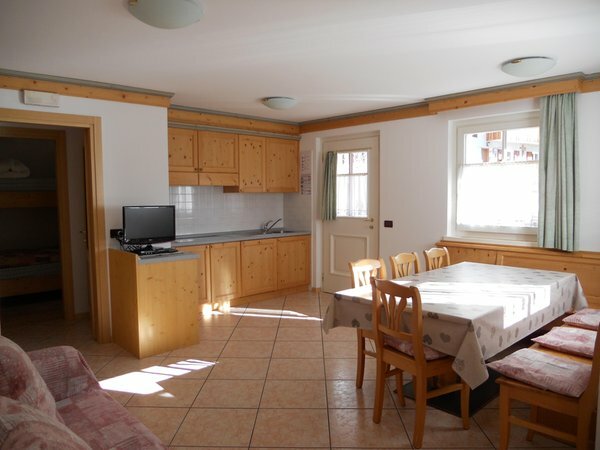 Sunny apartment on the first floor with washing machine and dishwasher, garage, free WiFi, balcony with amazing view on the mountains. 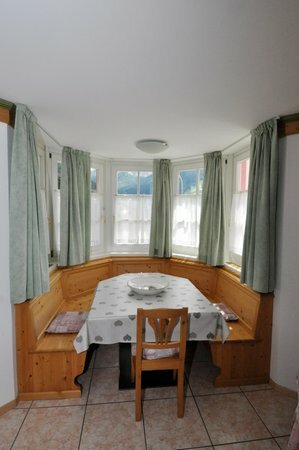 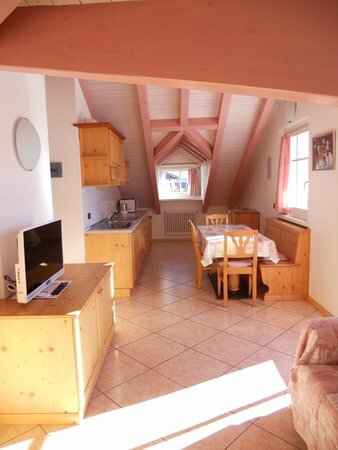 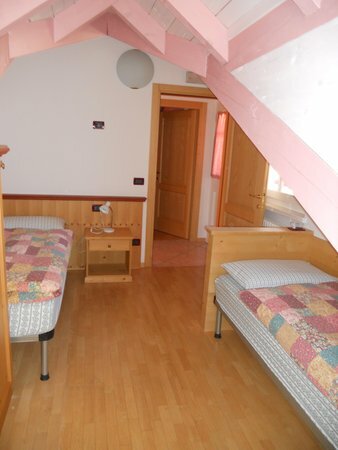 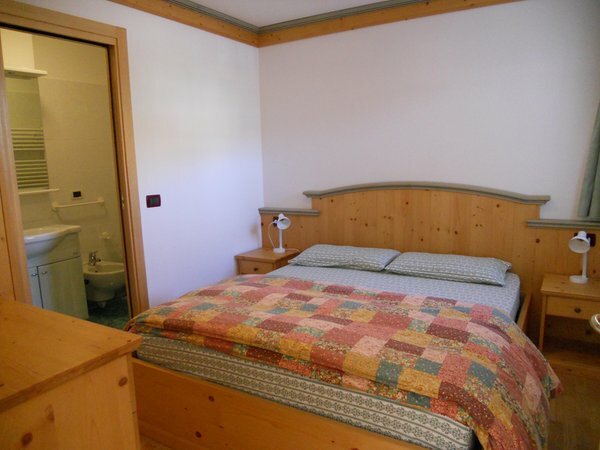 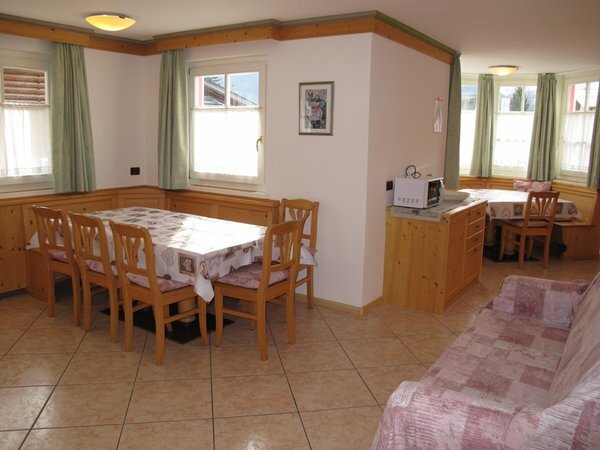 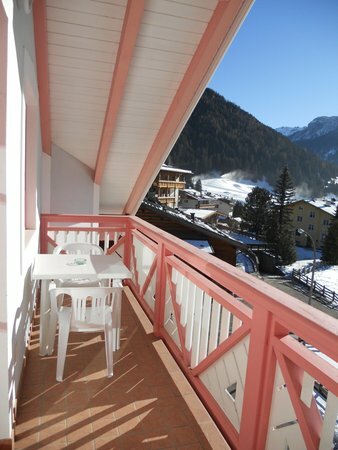 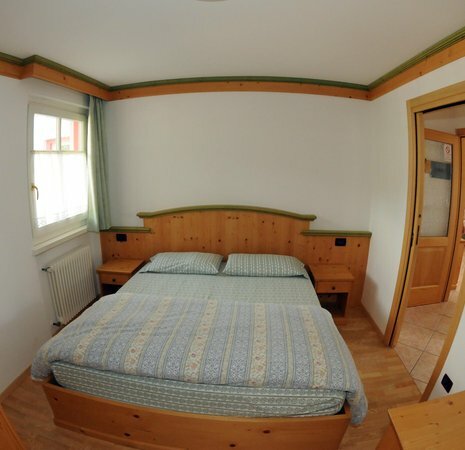 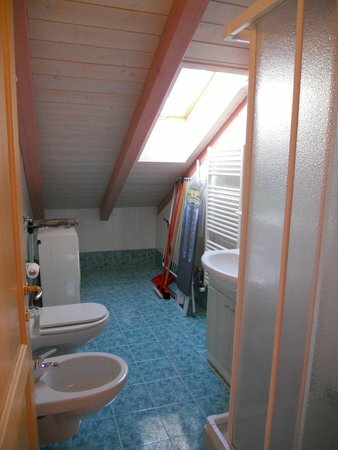 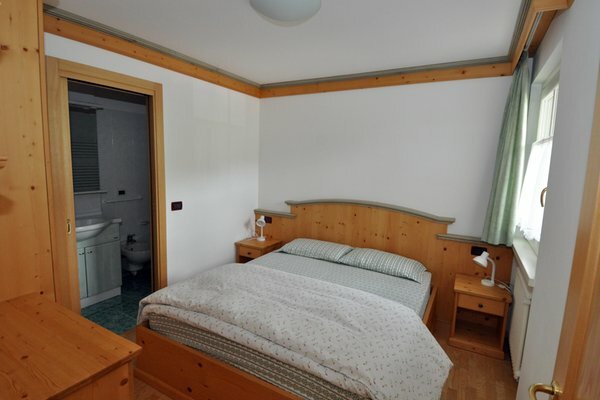 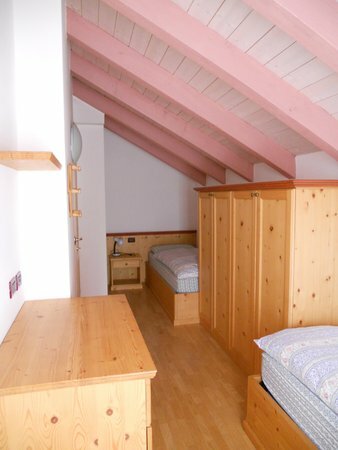 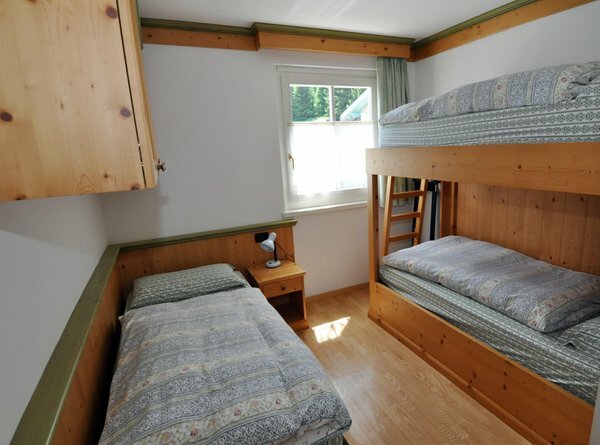 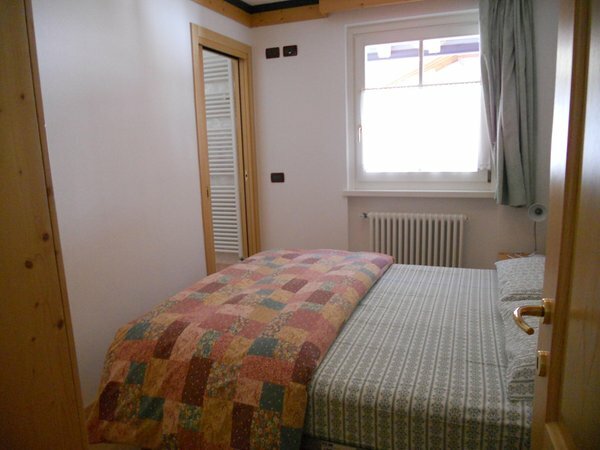 Attic flat with typical alpine furniture, washing machine and dishwasher, free WiFi, balcony, two bathrooms and two bedrooms. 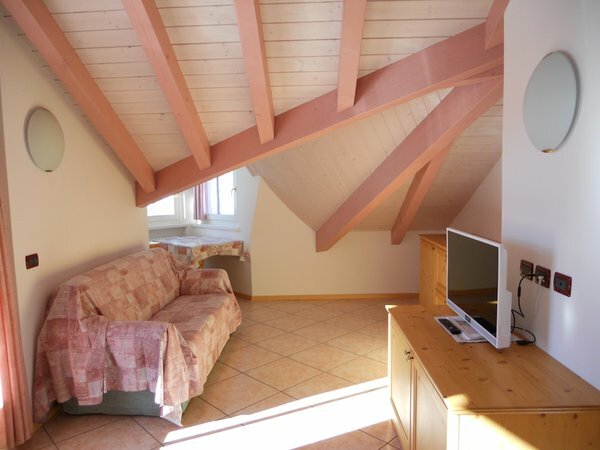 Sunny attic apartment mit washing machine and dishwasher, free WiFi, balcony and two bathrooms, with typical alpine furniture. 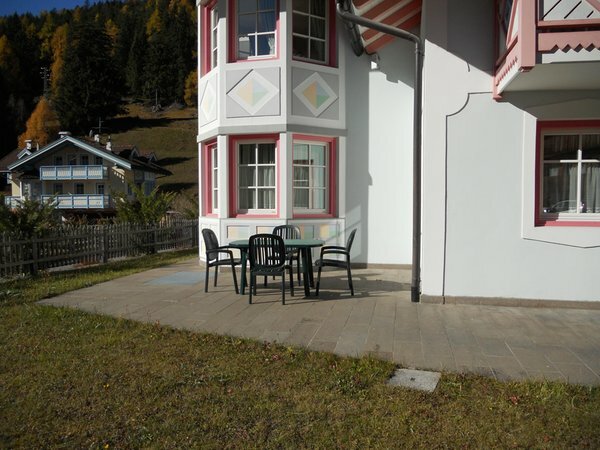 Information about the location: at 1350m amsl, 500m from the bus stop in summer, next to the bus stop in winter, slopes are easily reachable on foot (500m), cross-country ski trails within walking distance (800m). 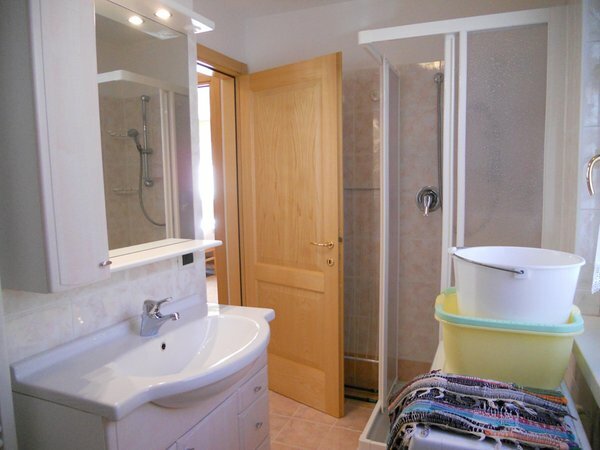 Are you interested in Apartments Villetta Giumella?